Stellar Four: Are You Brave Enough to Tackle These Scottish Knitting Projects? Are You Brave Enough to Tackle These Scottish Knitting Projects? My enthusiasm for the upcoming movie Brave is expressing itself these days in an interest in knit and crochet patterns inspired by the Highlands of Scotland. I've collected a few of my favorites here, some of which you may be able to finish in time to wear to the movie this weekend. Other patterns are bigger projects that will keep your Brave love going throughout the summer. Pattern and photo by Helen Bingham. These projects range in complexity, and many of them are excellent opportunities to sharpen your skills in Fair Isle/intarsia or cable knitting. If you've never tackled one or the other before, don't be afraid! Both are easier than you'd think, and the finished products are incredibly rewarding. If you get started now, I bet you can knock out this colorful Scottish cowl by Friday night. 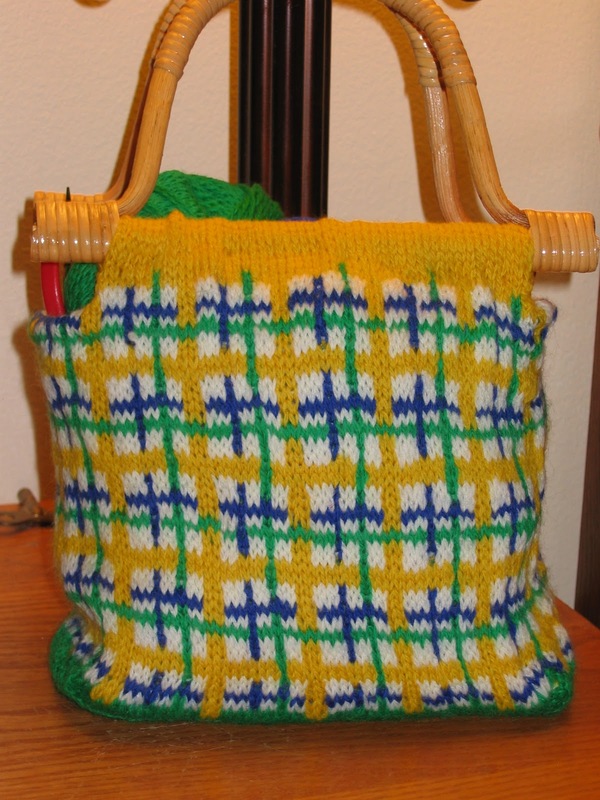 The pattern's available from Margaret Schroeder's Ravelry page. This gorgeous twist on a traditional kilt is available from Sylvie Rasch's Ravelry page. Dress up your kitchen with super cute tartan potholders from Crochet Today. 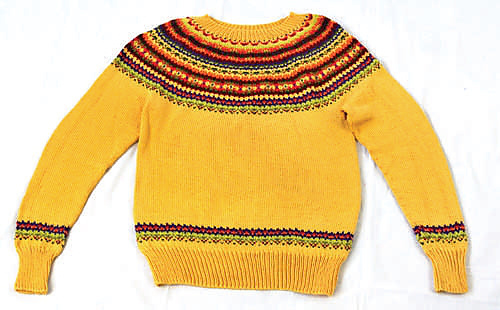 Fair Isle is a type of colorful, multi-stranded knitting that originated on a small island north of Scotland. There are literally thousands of Fair Isle projects available online, but I'm of the mind that less is more when it comes to sweaters. As such, I love this sunshiny Cascade Yarns pattern called Dances with Yellow, which is available from the company's website. 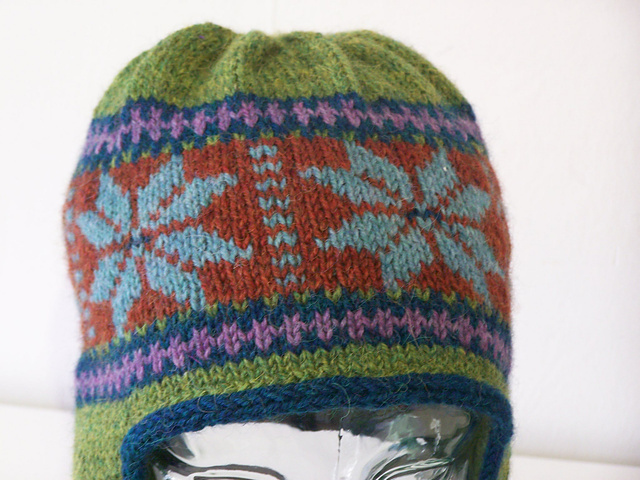 This Fair Isle hat would be a great choice for a first-time multi-strand knitting project. You can find the pattern on Helen Bingham's Ravelry page. Again, there are countless Fair Isle hats out there; google around until you find a pattern that you love. 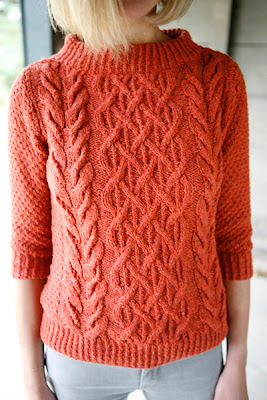 Cable sweaters are likewise insanely popular pattern options. This beatnik boatneck pullover is available from Knitty and uses many of the intricate cable designs common in Scottish-style knitting. 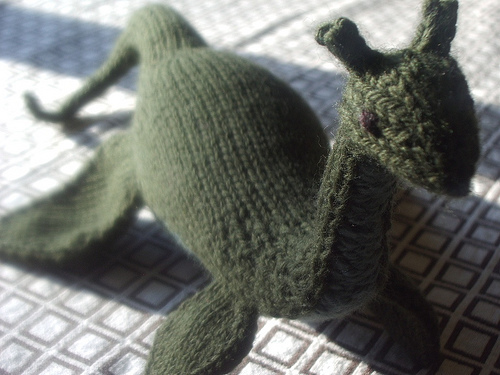 OK, you simply must make the world's most adorable Loch Ness monster. The pattern's available in Amigurumi Knits: Patterns for 20 Kits Mini Knits. Photo by hansigurumi on Flickr. Photo by Patchworks by Debi. 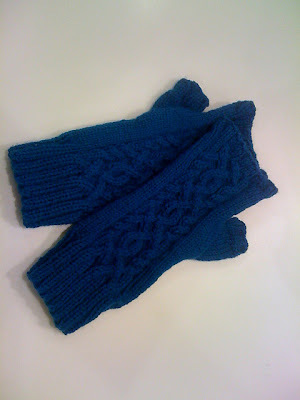 These Persephone mitts have an intricate knotted cable design that are attention grabbers. I made these a few years ago, and I get frequent compliments when I wear them (she said, modestly). You can find the pattern at Smariek Knits. 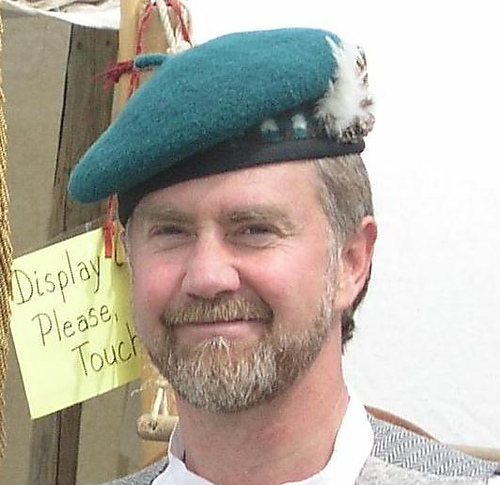 The pattern for this classic Highlander's balmoral bonnet is available on Anne Carroll Gilmour's Ravelry page. It's finished with ribbon trim and a jaunty feather. Photo from Anne Carroll Gilmour. 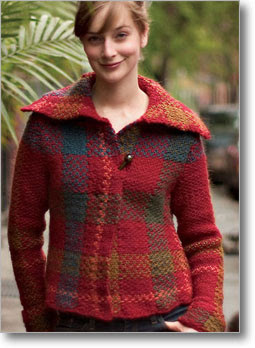 You can find the pattern for this tartan swing coat on the Interweave Knits website. It's a long-term project, but that's OK; you won't need it until the weather get significantly cooler. With a little customization, you can transform Saint Margaret of Scotland into Merida from Brave. Give her a green dress and loosen those braids! 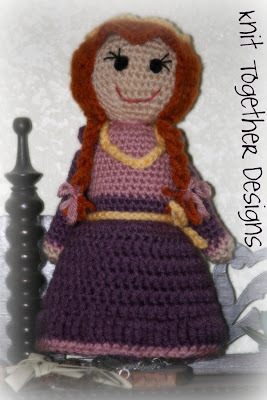 The pattern's available from Knit Together Designs. Photo by Knit Together Designs. Two words: Scottish terrier. Crochet pattern available from Pixie Kitten. 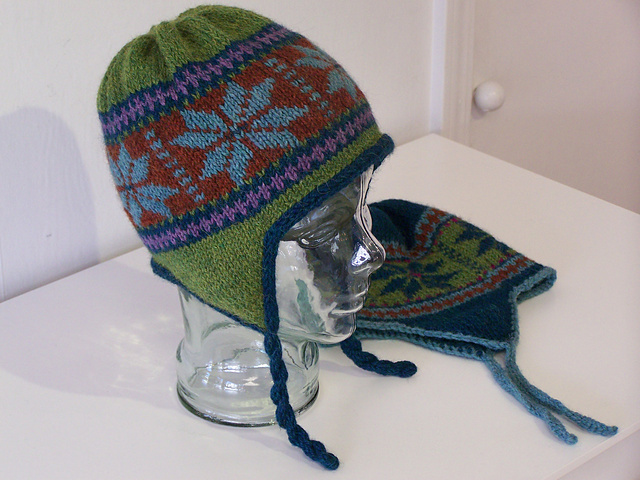 The pattern for this a historically accurate 18th Century Scots bonnet is available from Russet Lodge Knit. 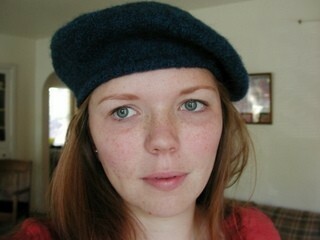 Photo from Russet Lodge Knit. 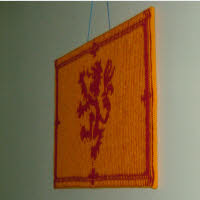 You can display the Royal Standard of Scotland at home with this pattern from Wooly Thoughts. So are you inspired to get started on any Brave knitting this week?